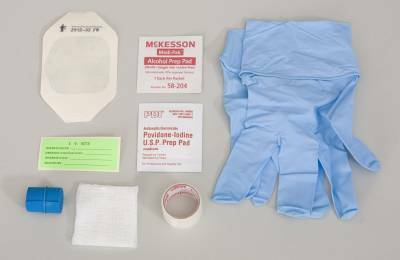 Medi-Pak IV Start Kit contains all the items necessary to start an IV. 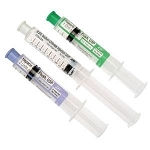 Features transparent dressing for monitoring of IV site. 1 - Roll Transparent Tape, 3/4 x 18"
2 - Gauze Sponges, 2 x 2"